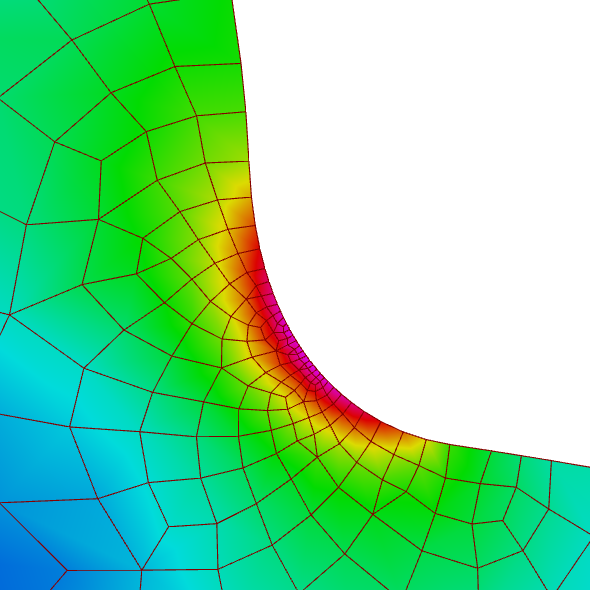 CM2 FEM® and CM2 MeshTools® from Computing Objects SARL are software libraries for structural FEA calculations and mesh generation. They are no standalone programs but royalty-free libraries for integration into other programs and are available for Windows, macOS and Linux operating systems. Both libraries are written in standard C++ and both are used within the MESYS Software. The library supports 1D, 2D or 3D linear or quadratic finite element geometries as beams, rods, membranes, plates, shells or solids. 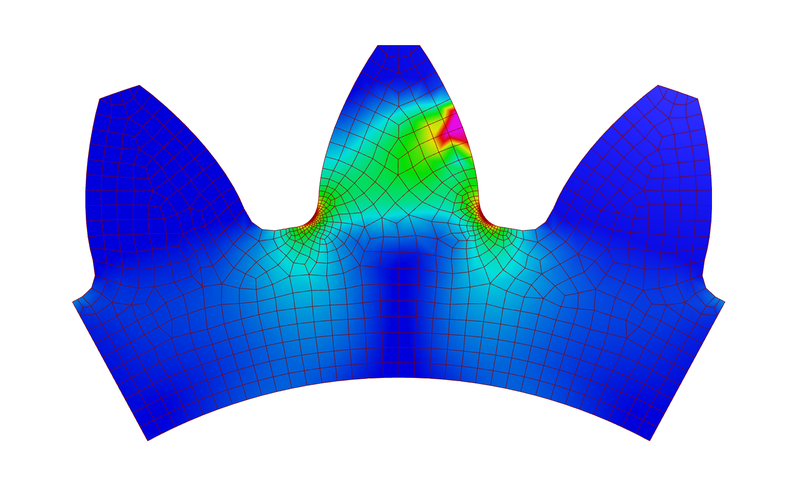 The elements are available for linear and nonlinear calculations considering large strains and large displacements and elastic laws. Special elements like nonlinear springs, links, stiffness matrices, rigid bodies allow the definition of special boundary conditions. 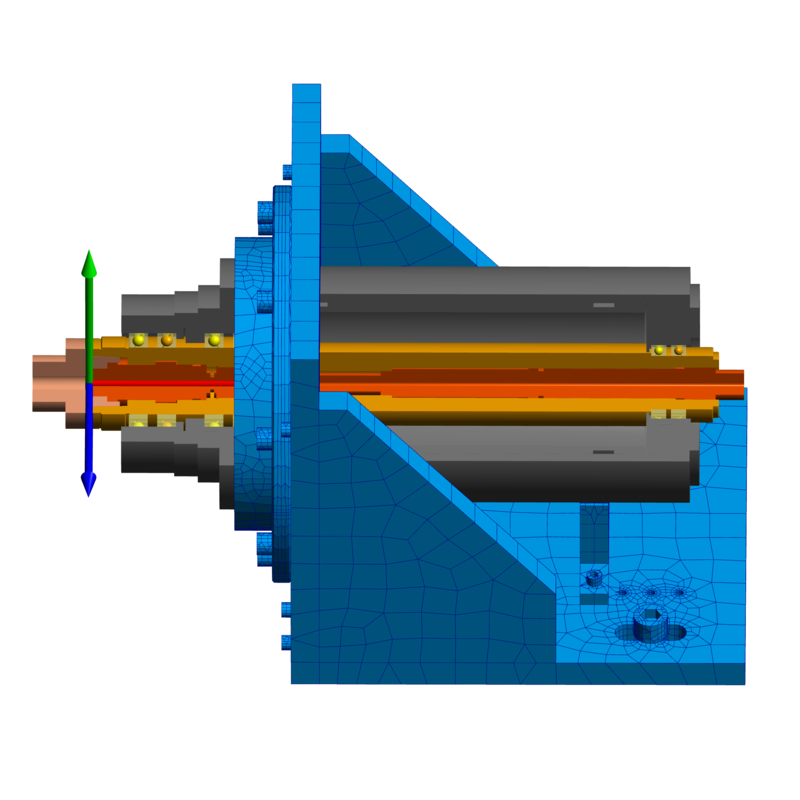 Solvers are available for linear and nonlinear static analysis, euler buckling, modal analyis or transient dynamic analysis. The solvers are parallelized and support out-of-core memory management. 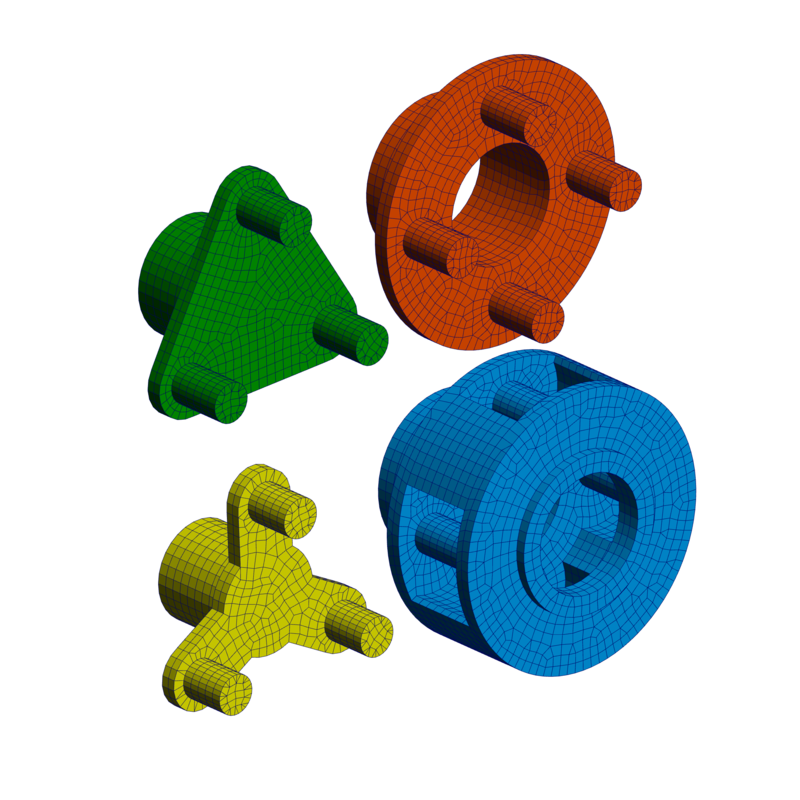 Additional utilities for mesh evaluation or conversions are available too. The output data structures can be used as input for the CM2 FEM solvers directly. Some examples of usage within the MESYS software are shown in the following images.